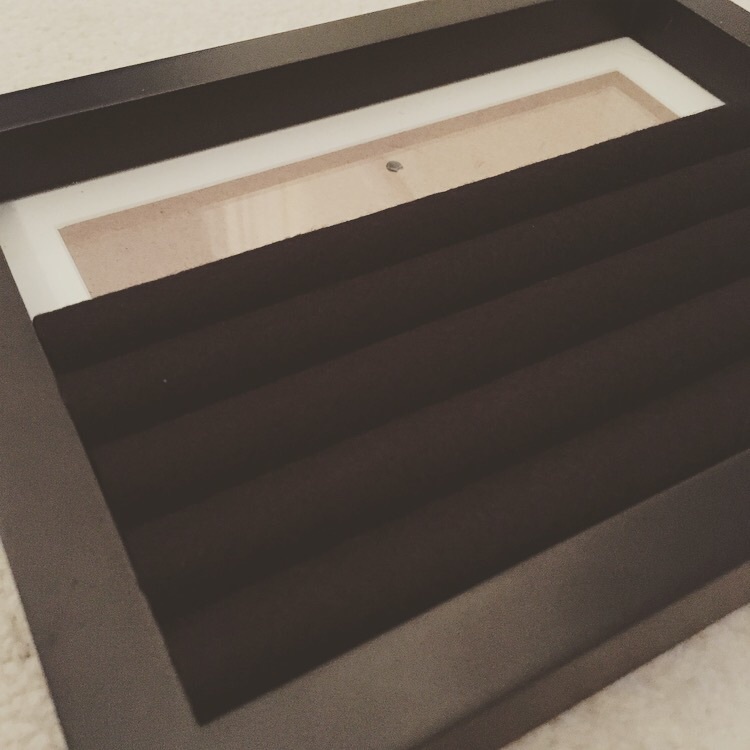 DIY Ring Holder Diplay — Christina Made It. 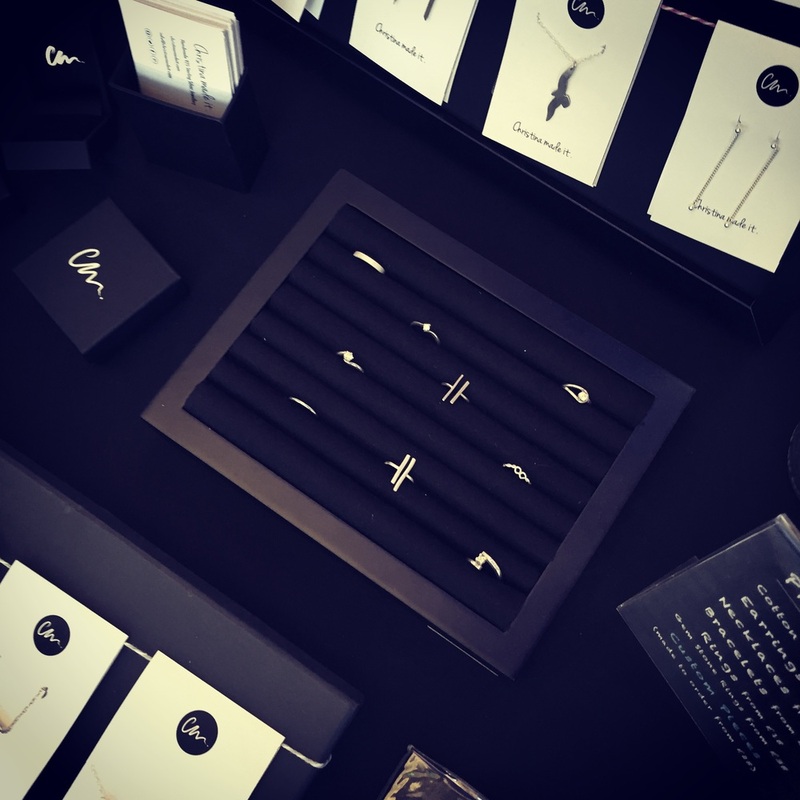 If you have a stall or shop selling jewellery, you don't need to spend lots of money on the display. Most display items you can make yourself for much less and they will look just as good. This ring holder is the perfect example. The finished result looks very professional and no one will be able to tell that you made it. 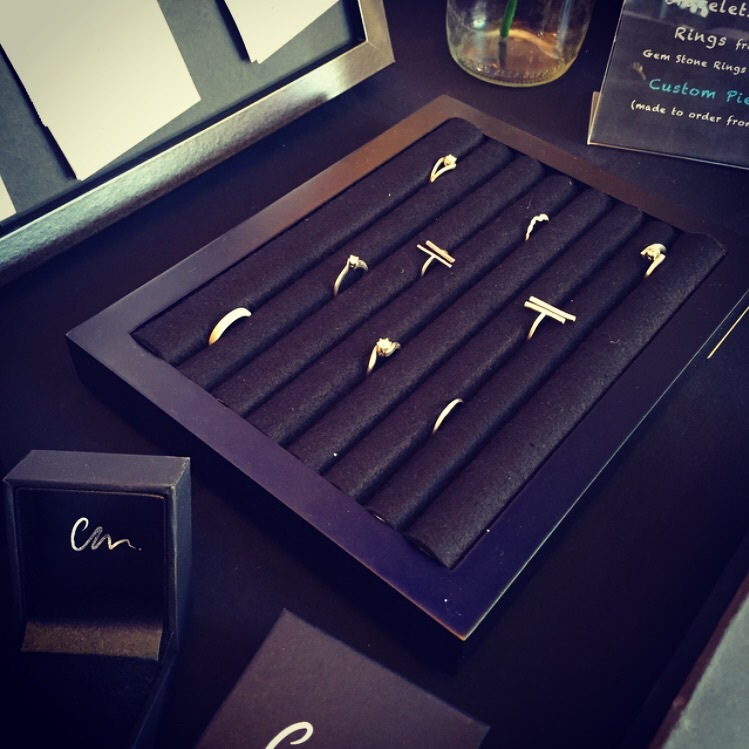 Its a great way to display rings so that customers can take them out and try them on. For the rows I used white pipe cover which I found in the garage (I think it was from B&Q or Homebase) it's made from plastic and wraps around thin copper pipes. It came in a long tube which I cut to size. But you could use anything that is cylindrical and fits in the size of your frame. 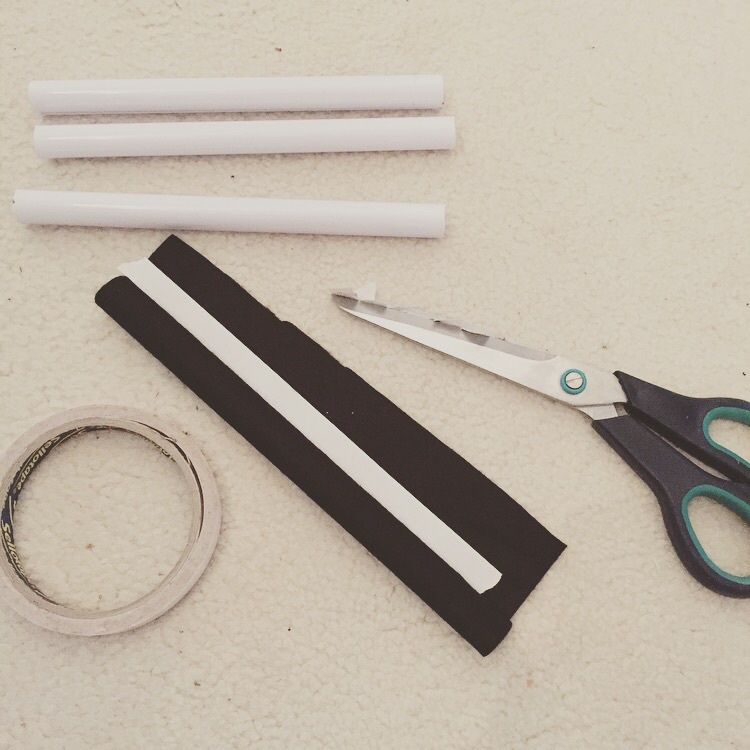 I stuck double sided tape along the length of the pipe and rolled tightly the felt around the tube. If you are using something thin such as a pencil or a wooden dowel you can just keep rolling more felt to thincken the row. You want it thickly padded out so that when you press the ring in it stays in place. Although not too thick that your rows are too high over your frame. Make sure you know how much felt you use to keep the rows all the same thickness. Its a good idea to roll them all out first and check how thick and how many you need to make, before you stick them with the double sided tape. Cut off any excess felt - just enough so that it can wedge tightly in the space of the frame. once you have completed all six felt rows you can add them to your frame. When I got to the last one there was a slightly bigger space left so I made a thincker row just to make sure all the rows were secure. I then added double sided tape to the felt rows and attached them to the glass. I actually made this the night before I was doing an event so I was slightly limited on materials. With some more preparation you could fill the inside with foam padding or use leather for a more luxurious look. I'm really happy with the finished display, it fits in well with the rest of my stand and it looks professional. Everyone who has seen it has just assumed it is something I have bought. I don't have too many rings at the moment but even with just eight rows you can fit quite a lot of rings.